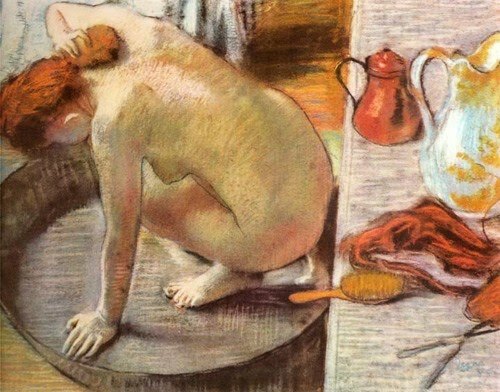 "When one day in winter, on my return home, my mother, seeing that I was cold, offered me some tea, a thing I did not ordinarily take. I declined at first, and then, for no particular reason, changed my mind. 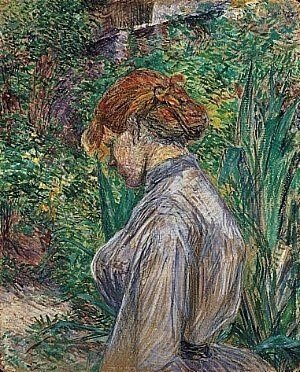 She sent for one of those squat, plump little cakes called petites madeleines, which look as though they had been molded in the fluted valve of a scallop shell. 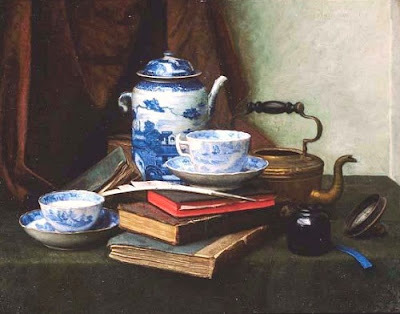 "And soon, mechanically, dispirited after a dreary day with the prospect of a depressing morrow, I raised to my lips a spoonful of the tea in which I had soaked a morsel of the cake. No sooner had the warm liquid mixed with the crumbs touched my palate than a shiver ran through me and I stopped, intent upon the extraordinary thing that was happening to me. 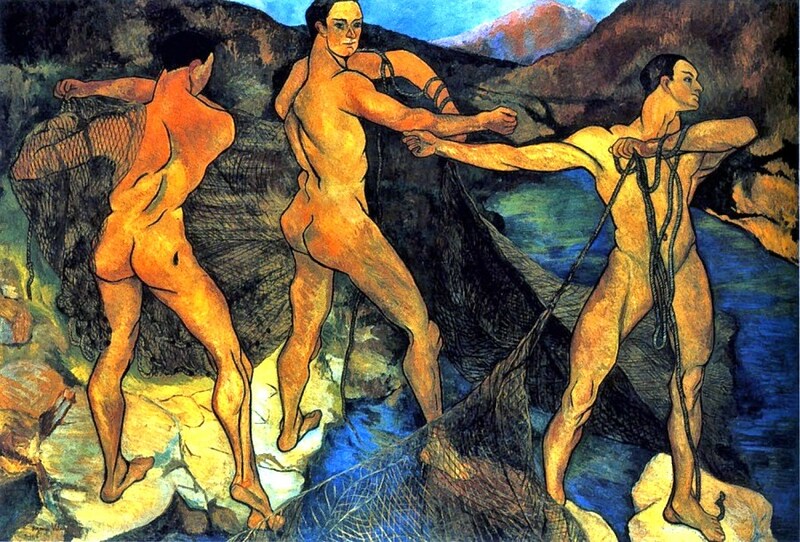 An exquisite pleasure had invaded my senses, something isolated, detached, with no suggestion of its origin. 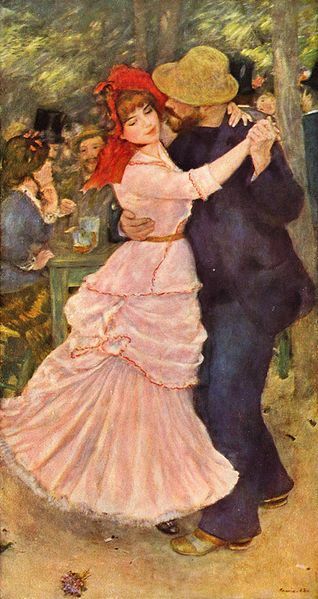 "And at once the vicissitudes of life had become indifferent to me, its disasters innocuous, its brevity illusory - this new sensation having had the effect, which love has, of filling me with a precious essence; or rather this essence was not in me, it-was-me. 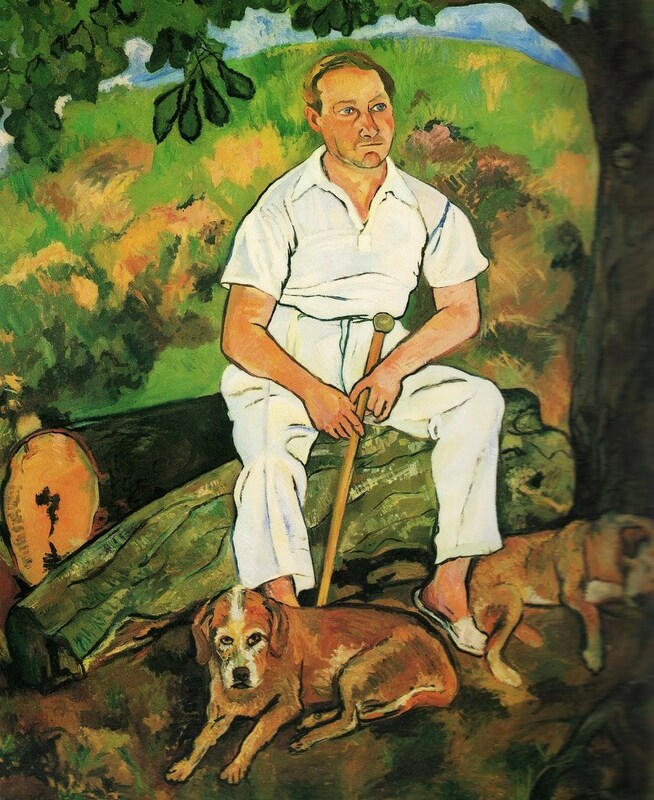 "I had ceased now to feel mediocre, contingent, mortal. 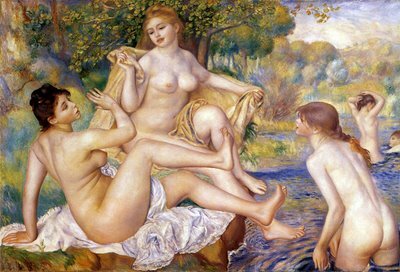 When could it have come to me, this all-powerful joy? 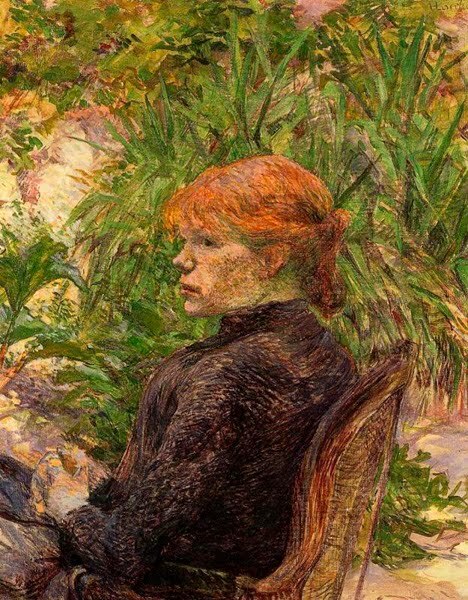 I sensed that it was connected with the taste of the tea and the cake, but that it infinitely transcended those savors..."
Often the portraits of Henri de Toulouse-Lautrec (1864-1901) take a back seat to his popular poster art. 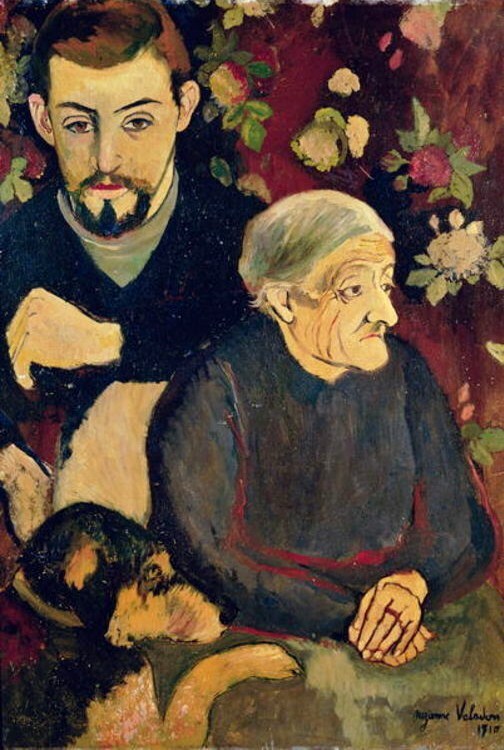 As we saw with his portraits of Suzanne Valadon, he created serious paintings of those he encountered in Montmartre. 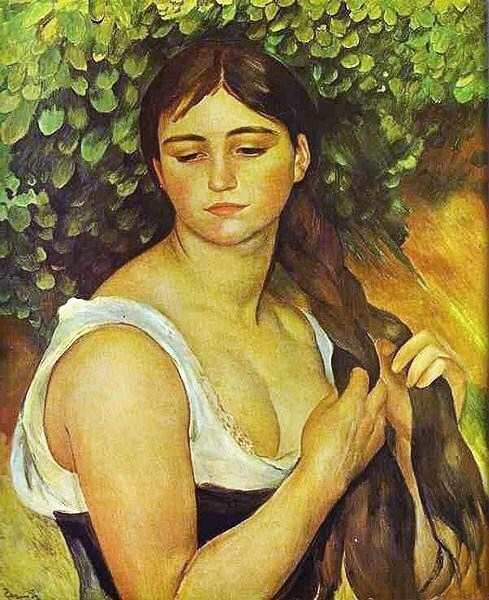 One of his favorite models, in addition to Suzanne Valadon, was another laundress named Carmen Gaudin (1866?–1920). 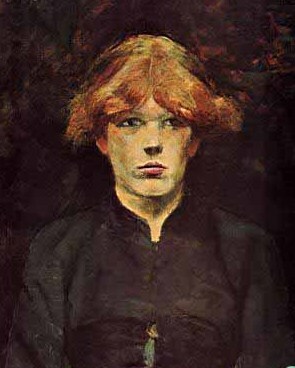 My favorites of his portraits, by far, are his early paintings of Carmen Gaudin. 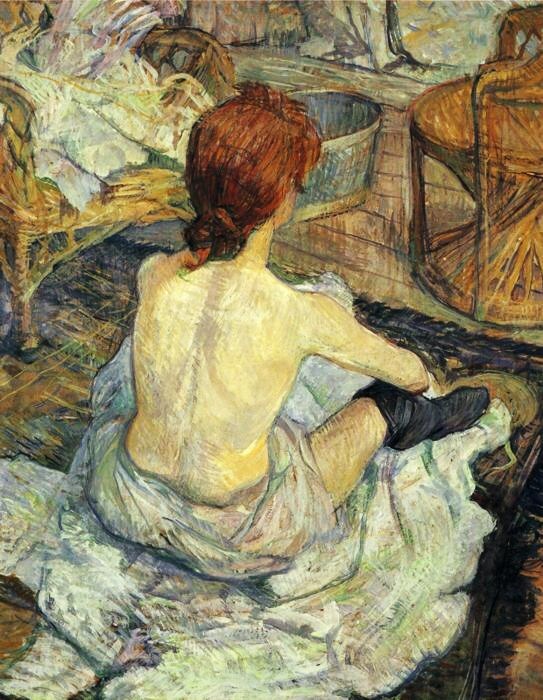 The model for this series of Lautrec paintings Carmen Gaudin apparently made her living as a laundress, model, and prostitute. 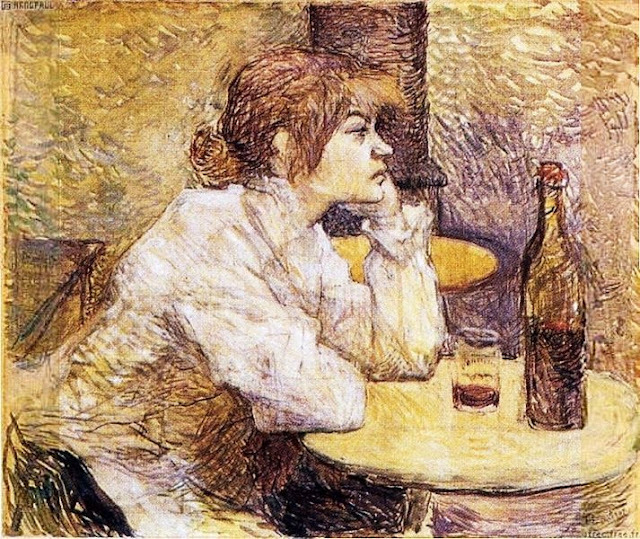 It is reported that Lautrec spotted Carmen, as she was leaving a Montmartre restaurant sometime in the summer of 1885. 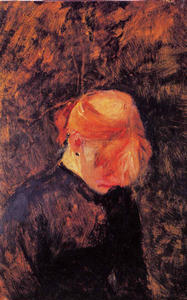 Lautrec was reportedly infatuated with red-headed women. 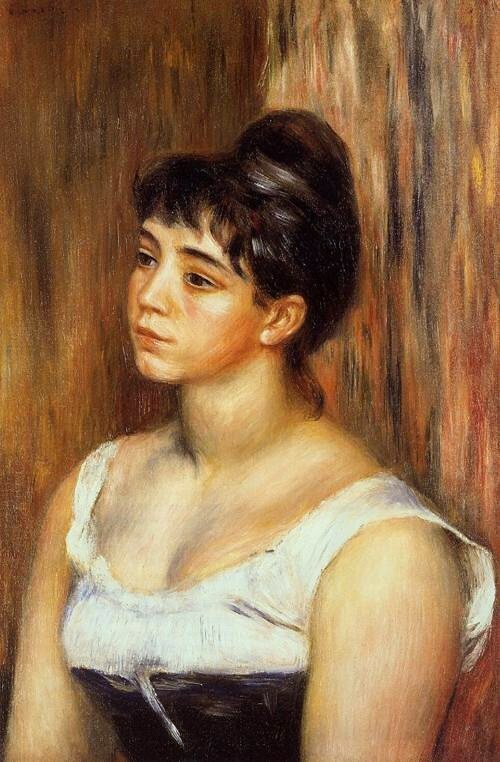 He seemed to be attracted to Carmen both for her beauty & her tawdriness. 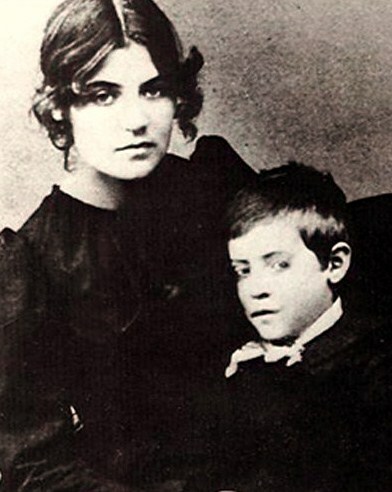 He had been born into a traditional, well-to-do family. 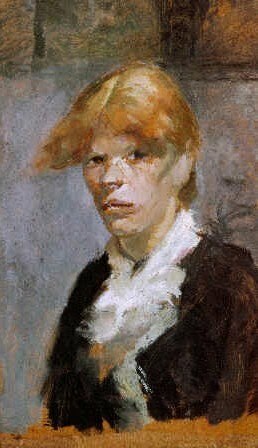 Lautrec is supposed to have intended to improve her lot in life by making her his model, but it appears that she had already posed for the Belgian painter Alfred Stevens, and later worked as a model for artist Fernand Cormon as well. 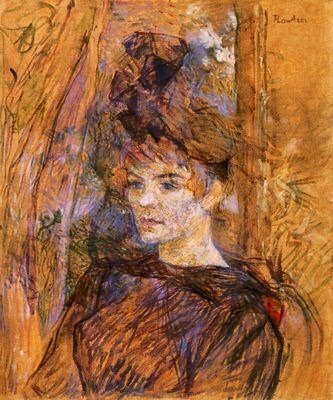 Cormon was Lautrec's art teacher. 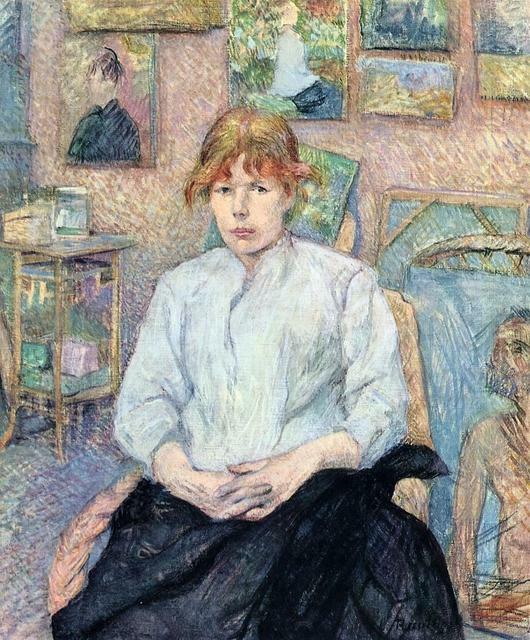 Henri de Toulouse-Lautrec (1864-1901) Carmen Gaudin At Montrouge. 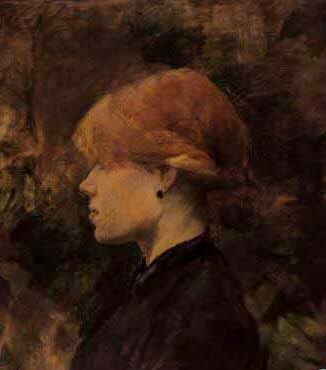 1886-87. 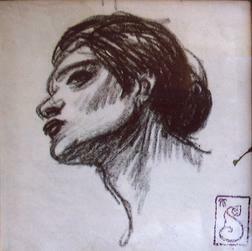 He was able to portray Carmen in realistic poses and situations which he would not have been able to do with client friends from his family. 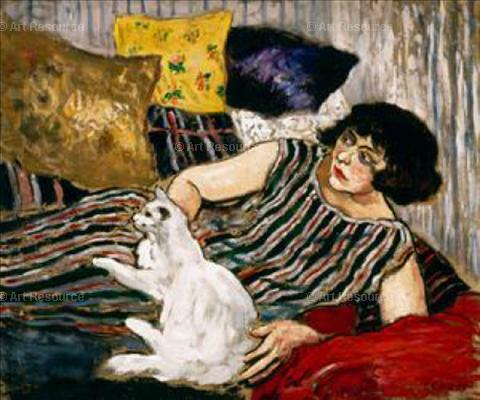 Throughout his voluminous body of work his models were often prostitutes, commonly the only source of female models willing to bare more than their face or hands. 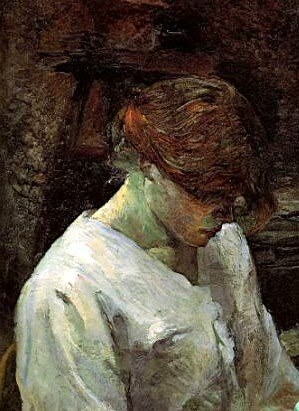 Lautrec did not portray his models in a demeaning way, he seemed to want to capture the spirit of his models. 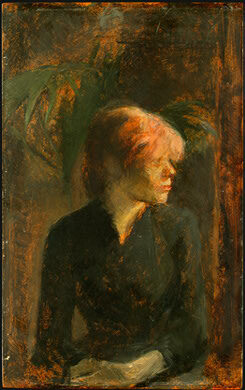 And, with them, he could play with light and shadows, as he could not with traditional portraits. 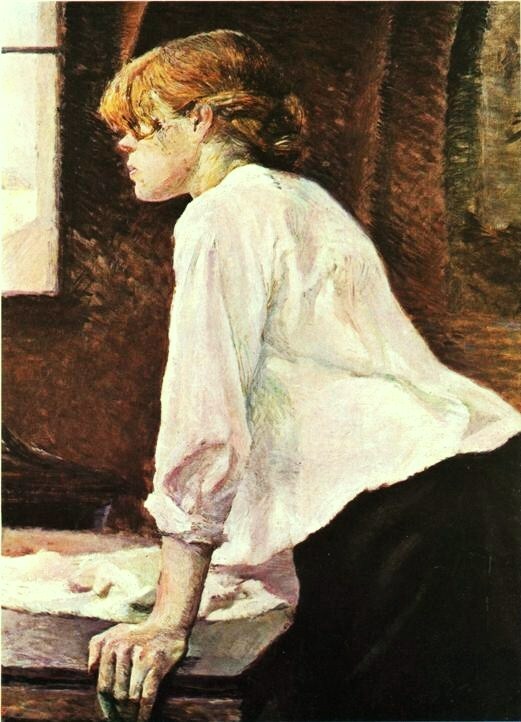 Henri de Toulouse-Lautrec (1864-1901) Carmen Gaudin as The Laundress. 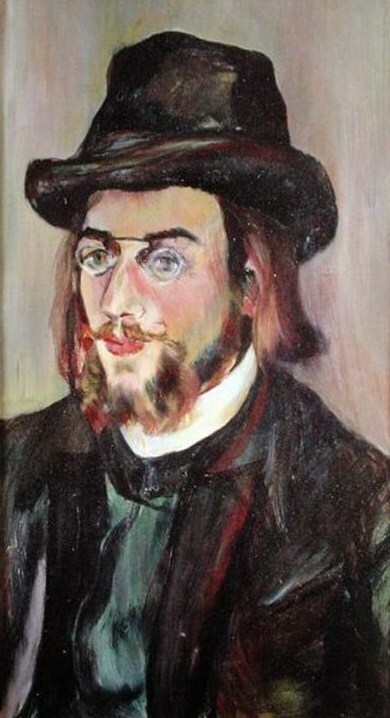 1889, although some say that the model for this particular painting, and perhaps the following portrait, was Suzanne Valadon, during a period when her hair was dyed red. Henri de Toulouse-Lautrec (1864-1901) Carmen Gaudin Red-Haired Woman The Toilette. 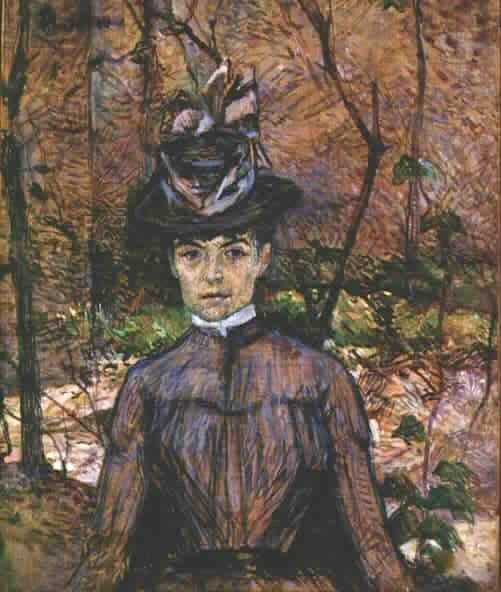 1889. 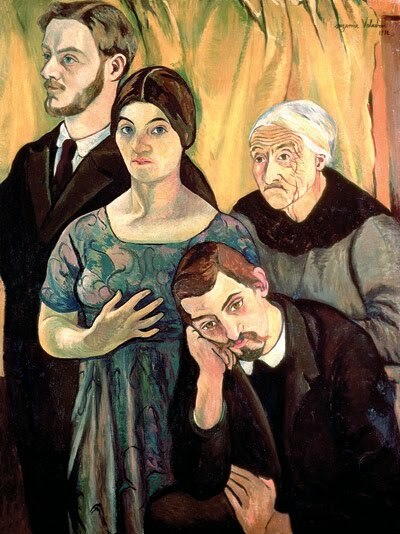 We should not leave artist Suzanne Valadon's (1865-1938) life without mentioning her relationship with her son's friend, painter Andre Utter (1886-1948). 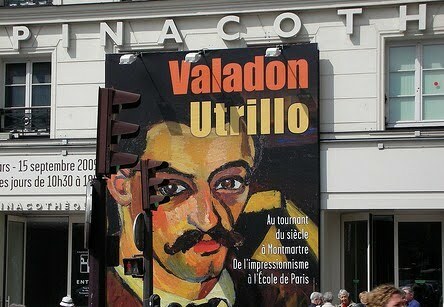 In 1906, her son Maurice Utrillo introduced her to his friend Andre Utter. 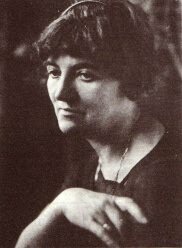 At that time, she was married to stockbroker Paul Mousis, whom she had married in 1896. 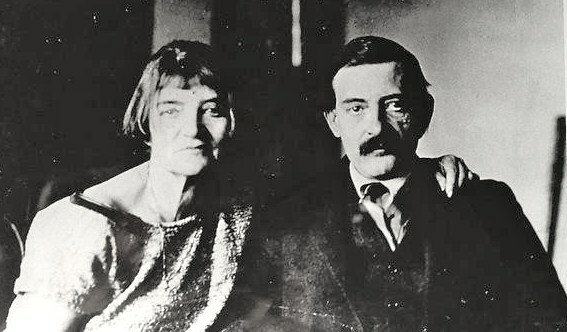 She fell in love with André Utter, 21 years her junior. 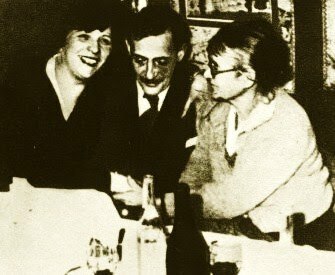 He became the love of her life, her business manager, and her husband. 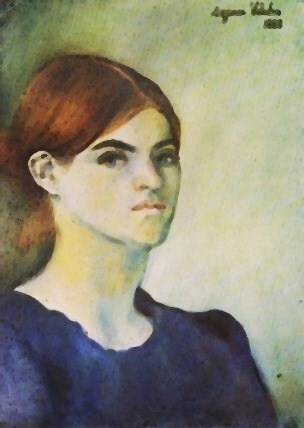 In 2009, the Pinacoteca of Paris exhibited of paintings of Suzanne Valadon (1865-1938) & her son Maurice Valadon Utrillo (1883-1955). 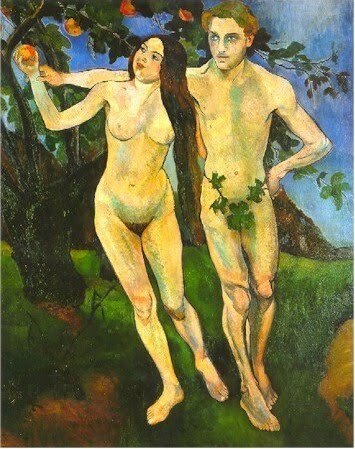 Theirs is a complicated tale. 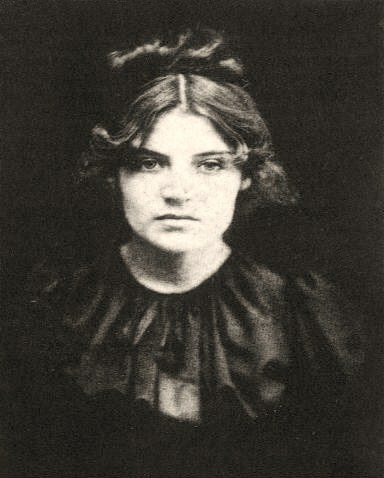 Suzanne Valadon (1865-1938) was born Marie-Clémentine Valadon in France. 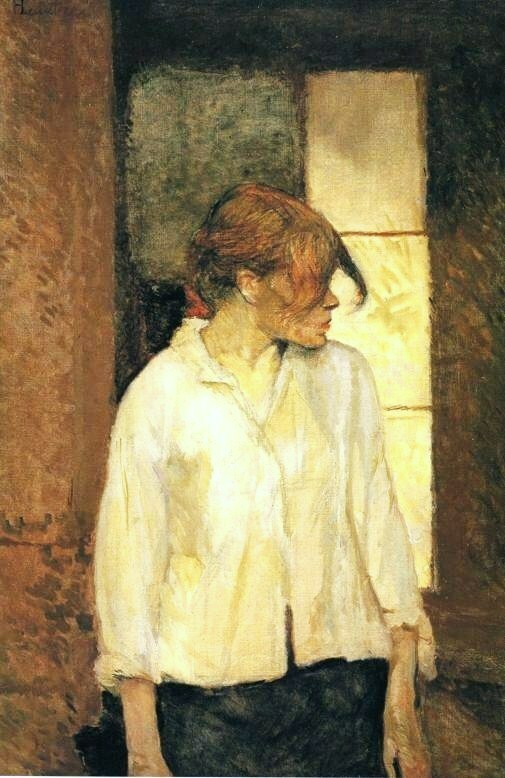 She was the daughter of unmarried laundress & was raised in Paris in bleak, lonely circumstances. 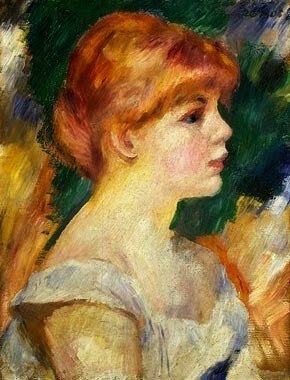 She was a poor, uneducated child of the streets of Paris called Montmartre. 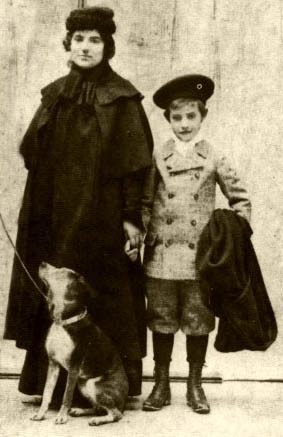 From the age of nine she supported herself by doing odd jobs. Apparently she taught herself to draw by age 9. 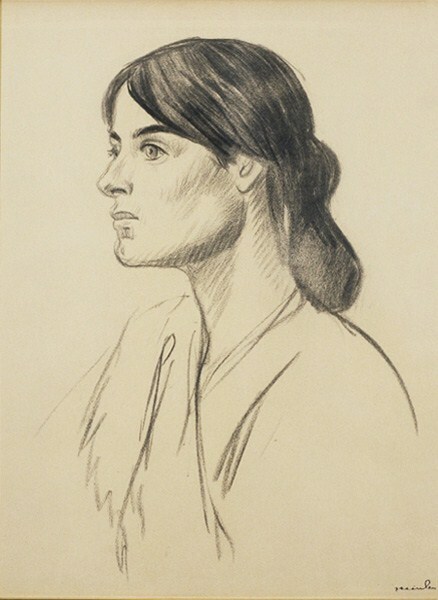 As a very young woman she worked as a laundress & a dressmaker's assistant. 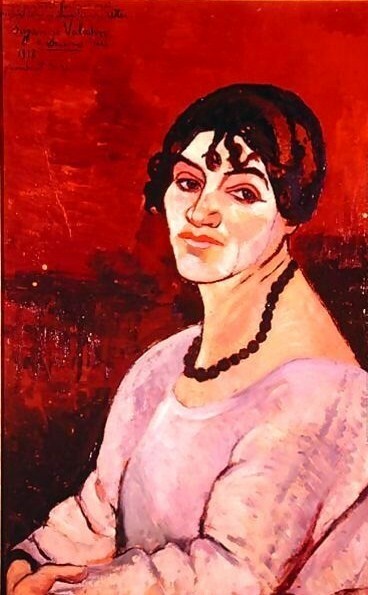 Suzanne Valadon became a circus acrobat at the age of 15. 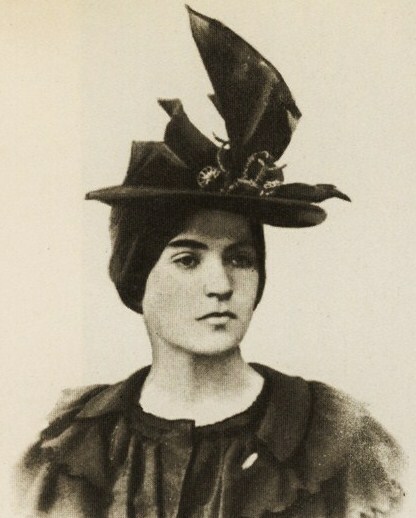 A year later, a fall from a trapeze ended hat career aspiration. 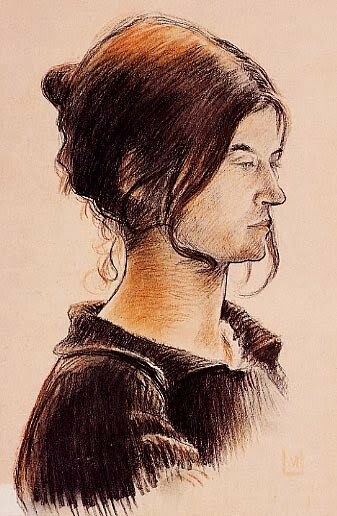 A beautiful girl, she found work as year artists' model both to support herself and to observe & learn the artists' techniques. 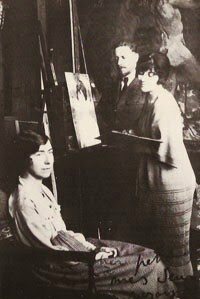 In order to separate the painter from the model, Valadon, whose given name was Marie-Clementine, worked as a model using the name Maria. 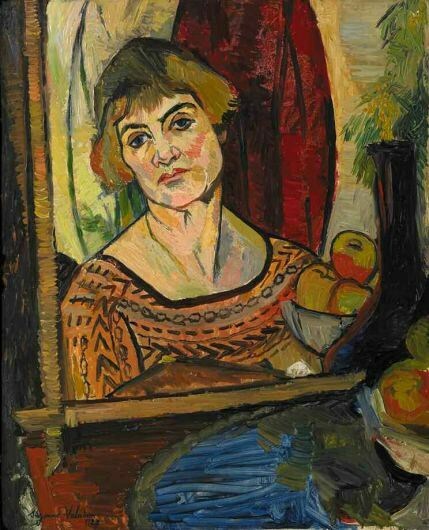 As an artist, she signed her work Suzanne Valadon. 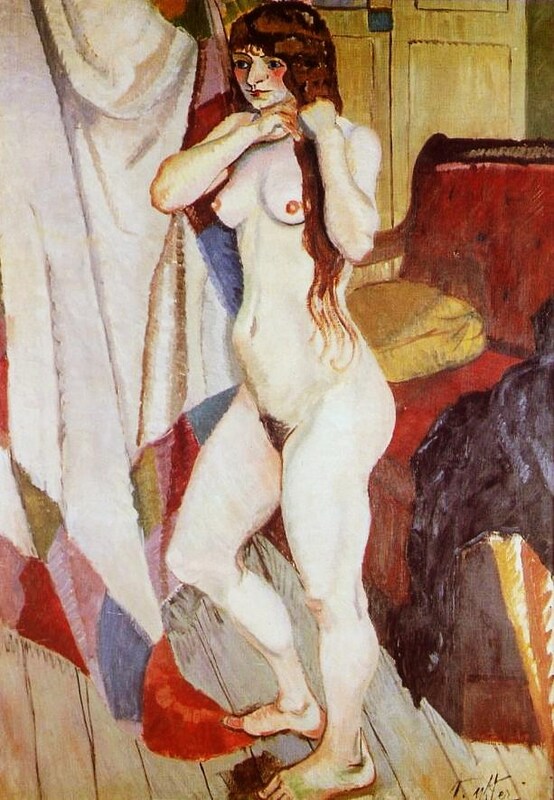 She modeled for Henri de Toulouse-Lautrec (who gave her painting lessons), Amedeo Modigliani, Marcel Leprin, Theophile-Alexandre Steinlen, Pierre-Auguste Renoir, & Pierre-Cécile Puvis de Chavannes. 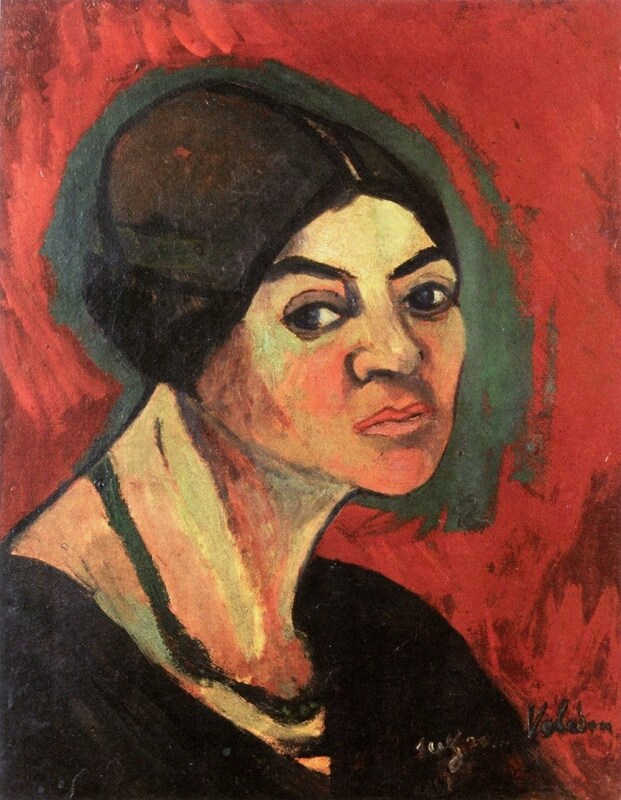 At age 18, she became the mother of painter Maurice Utrillo Valadon. 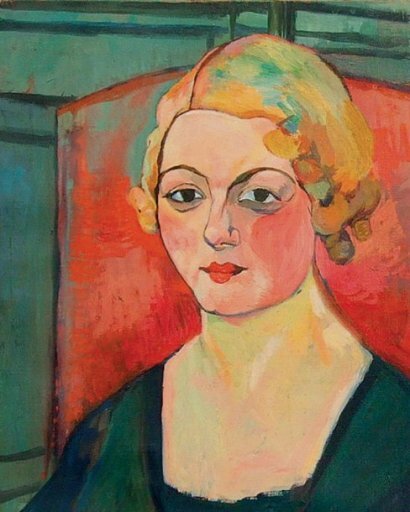 By the end of the 1st World War, she achieved critical & financial success. 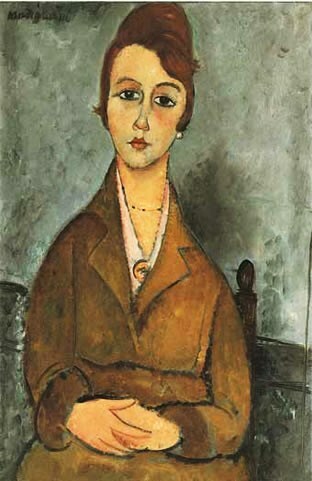 She continued to exhibit regularly, reaching the peak of her fame in the 1920s. 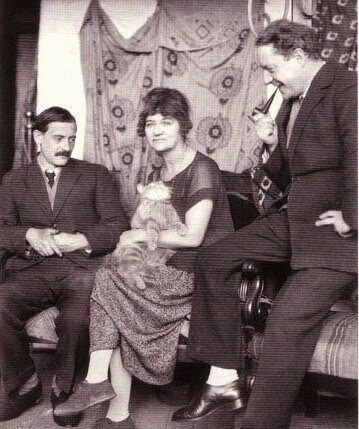 Suzanne Valadon died on 7 April 1938 & in attendance at her funeral were her friends & colleagues, Andre Derain, Pablo Picasso, & Georges Braque.